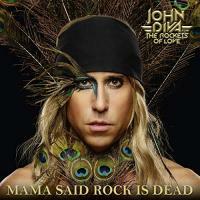 Back to the roots of Hair Metal that's the way John Diva & The Rockets of Love propose us with this powerful Mama Said Rock Is Dead. Review and two videos. 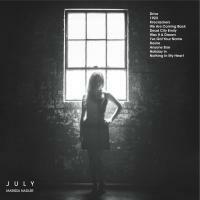 July (2014) is the seventh album of Marissa Nadler. An ethereal universe, fragile and dark. Review and four videos.
" 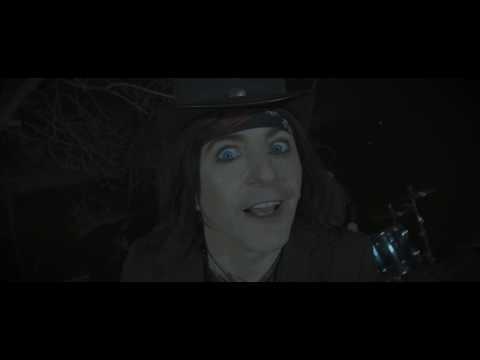 I can't speak, i can't play but this flesh has much more to say". 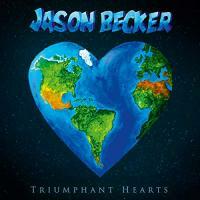 Jason Becker's Triumphant Hearts is a masterpiece and his friends playing his music is a real dream team. Review and three videos. 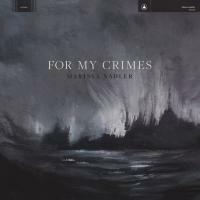 New album and new jewel for the american Marissa Nadler. 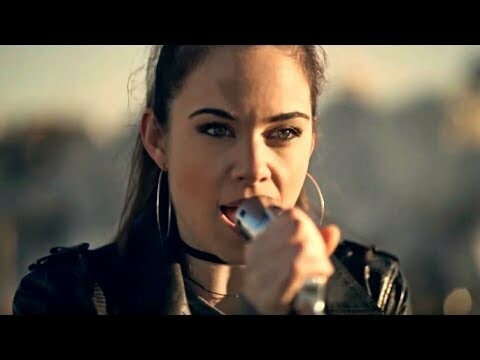 For My Crimes. Review and four videos. Alexandra Zerner is a virtuoso guitarist coming from Bulgaria. 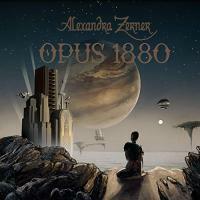 Opus 1880 is her third album. A concept album with 2 CD's. Review and four videos. 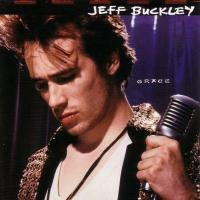 Unique album of the genius Jeff Buckley, Grace was released out in 1994. 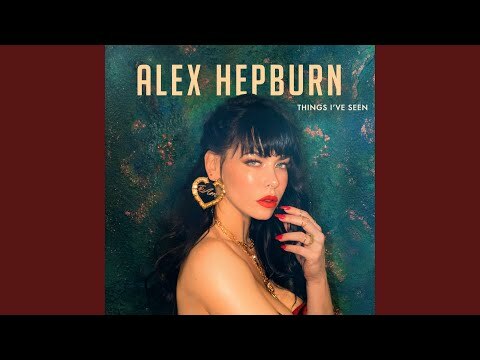 A mythic album. Review and four videos. 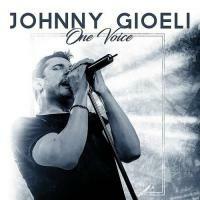 One Voice is the first solo album of Johnny Gioeli, singer for Hardline, Axel Rudi Pell and Crush 40. Review and two videos. 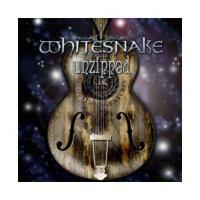 To celebrate the 40 years of Whitesnake, David Coverdale released out this Unzipped made of acoustic songs and the famous Starkers in Tokyo and in New York. Karen Stever is a musician from Canada. Under the name of Stever she released out in 2008 this powerful Playground Isolator. Review and 5 videos. 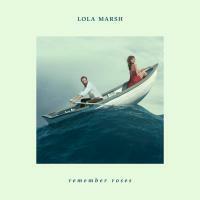 After a beautiful EP in 2016, the israelian duo Lola Marsh comes back with an album called Remember Roses. 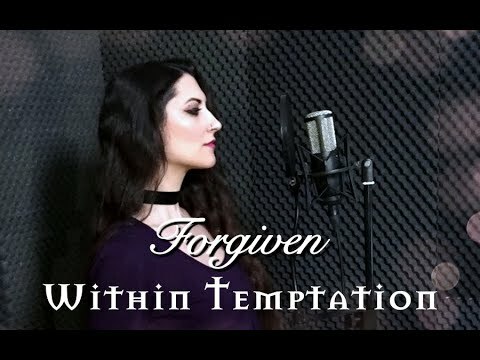 A pure moment of joy, freshness, beuatiful lyrics and touching music. Review and 5 videos.